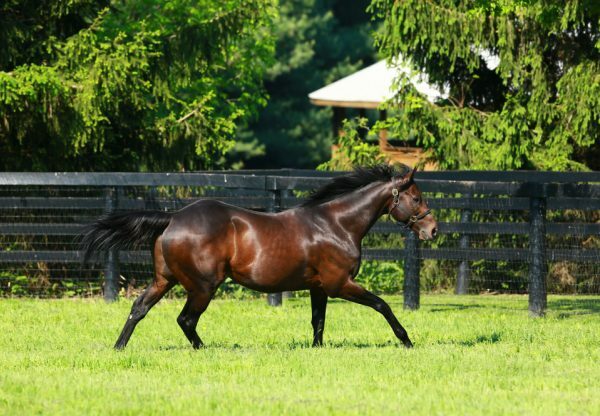 Progressive juvenile Owen’s Mo (2g Uncle Mo x Petite Fuego, by Smoke Glacken) broke his maiden in style to win the $67,500 West Virginia Vincent Moscarelli Memorial Breeders Classic at Charles Town on the weekend. A homebred for James Miller prepared by Jose Corrales, Owen’s Mo strode clear to win the six and a half furlong contest by two and a quarter lengths. 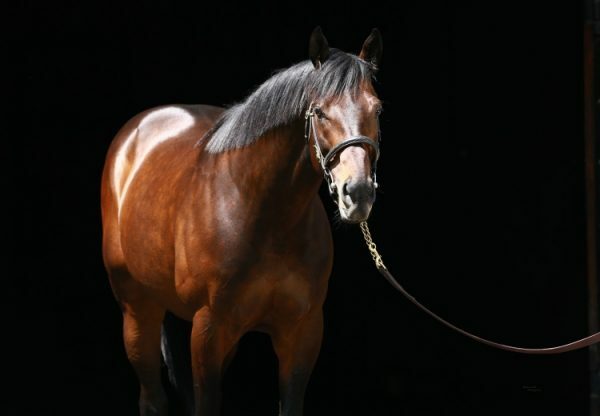 It was his first win after placing twice from four previous starts. 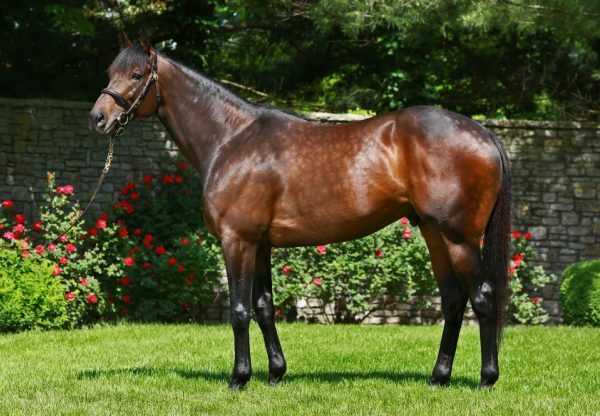 Owen’s Mo is the 34th stakes-winner for Uncle Mo and is from Petite Fuego, a half-sister to Grade III winner Raylene and stakes-winner Princess Janie.